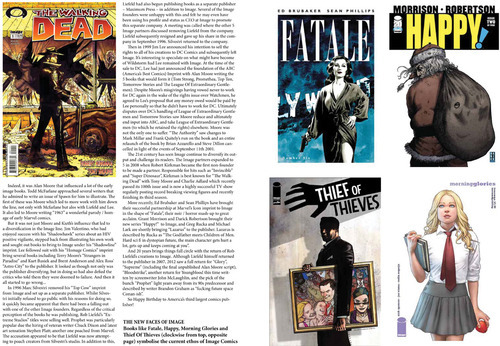 Even though it is the comic reader's preferred comics and genre magazine you may not have heard of TRIPWIRE, as they play it fairly low key - run by passionate people (mainly Joel Meadows ) and focusing on bringing great articles and insightful editorial to the fore rather than banging on about how great they are and inundating your social media presence with constant messaging. I was fortunate enough to acquire a copy of TRIPWIRE X10 their 10th Anniversary edition full of engaging insight, relevant discussion with comic writers and artists as well as glorious artwork signed by some comic greats - it has taken pride of place in my collection. 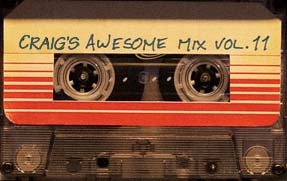 Flash forward 11 years and TRIPWIRE are gearing up for a TRIPWIRE 21st anniversary book and looking for some crowdsourced funding to get the book into production (there's 4 days left and they are at 65%). 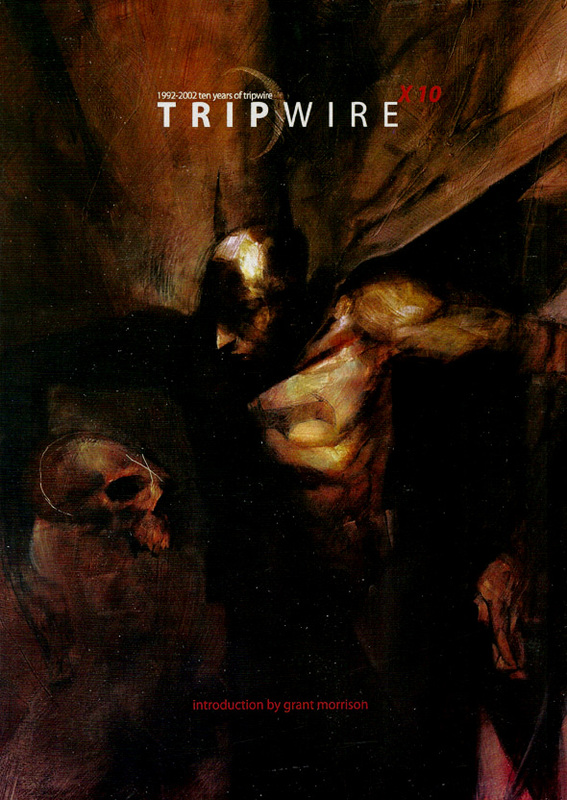 Now this might be the most selfish post I have ever written as I plead you to please head over to http://www.kickstarter.com/projects/154246759/tripwire-21st-anniversary and make a pledge because I really want TRIPWIRE 21. 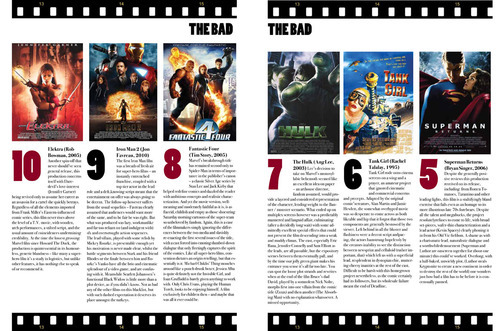 2013 is a milestone year for TRIPWIRE. This year, the magazine celebrates twenty-one years of publication, moving from a primitive stapled fanzine to a full colour lavish magazine with high production values. 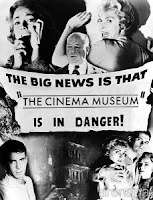 In its two decades of existence, they have interviewed every major mover and shaker in the world of comics and genre, from Alan Moore to Frank Miller, Joss Whedon to Guillermo Del Toro and back again. “We have made it our mission to reflect and analyse in an accessible and intelligent way the major trends in comics, film, TV and genre. So when we decided to commemorate the anniversary of TRIPWIRE, we wanted to do something that would be really special and would reflect the continuing ethos of the magazine. 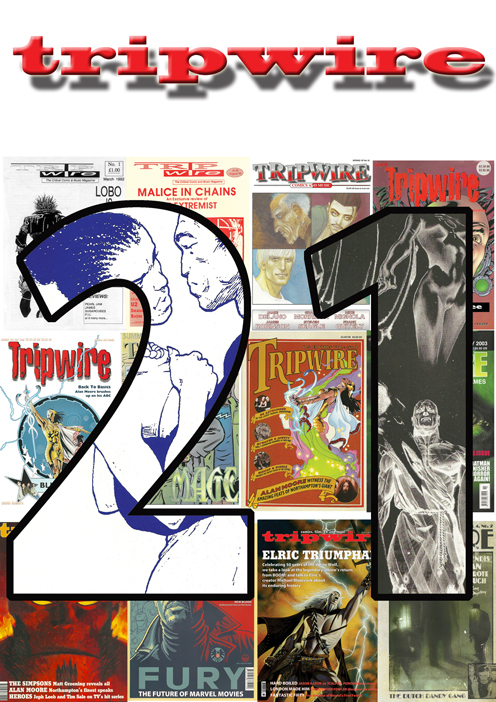 So TRIPWIRE 21st anniversary will be a must-buy book, a limited edition hardcover through crowdfunding website Kickstarter, and in paperback also available at your local comic shop,” - editor-in-chief Joel Meadows revealed. 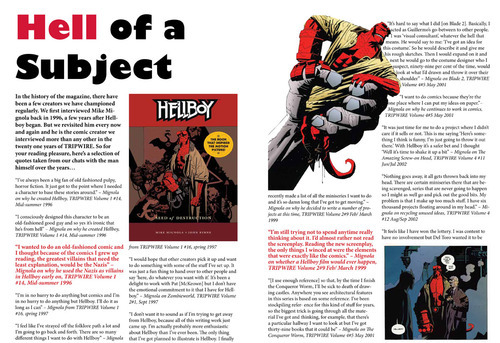 Clocking in at 176 pages and A4 in size, the book will include classic TRIPWIRE interviews with creators like Mike Mignola (Hellboy), Alan Moore (Watchmen, League of Extraordinary Gentlemen), Frank Quitely (All-Star Superman, Batman & Robin), Grant Morrison (Batman Inc., Joe The Barbarian), Peter Milligan (Hellblazer, Justice League Dark), James Robinson (Starman, The Shade) and more. , Ben Templesmith, Chris Weston. “We are already nearly halfway through our Kickstarter campaign in terms of our target but we need everyone’s help to get us there. 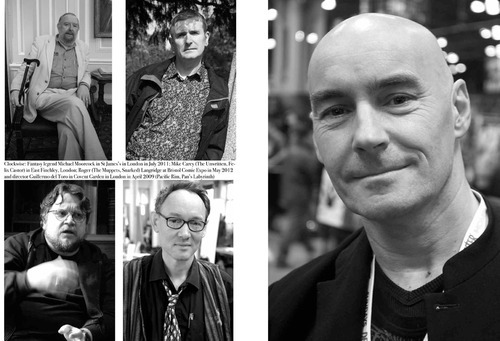 We have a number of exciting events planned in May including a launch at the Bristol Comic Expo the weekend of 11th -12th May and a TRIPWIRE 21 evening with Christopher Fowler, Peter Milligan, Roger Langridge and Mike Carey on 16th May. It is going to be the best thing we've ever put out,” - Meadows continues. Interact with us here: @TheEstShot or Facebook Comments and thoughts always welcome below.